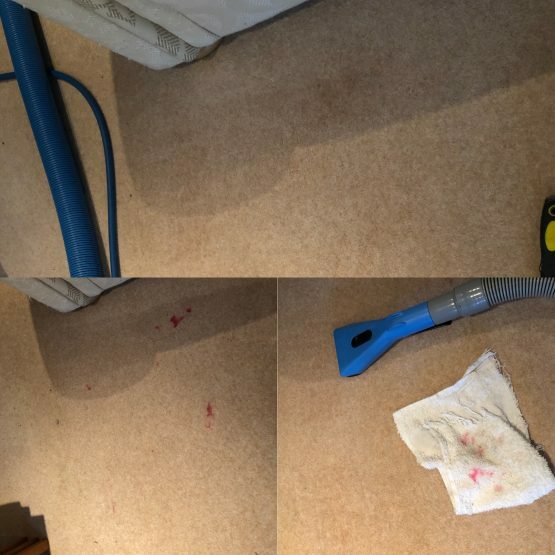 Wool carpet cleaning, how to remove a red lipstick stain from carpets. 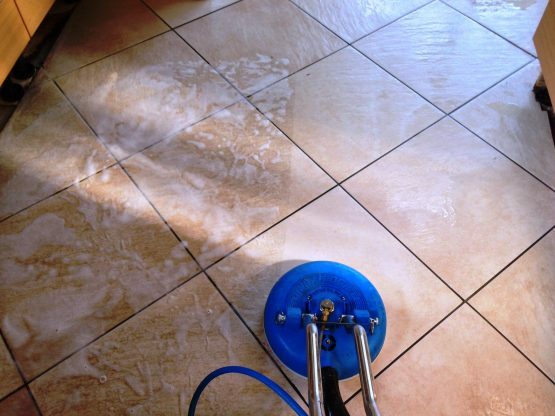 Grout Cleaning and Grout sealing using the latest technology to restore grout to as new, without the risks of damaging tiles caused by removing old grout. 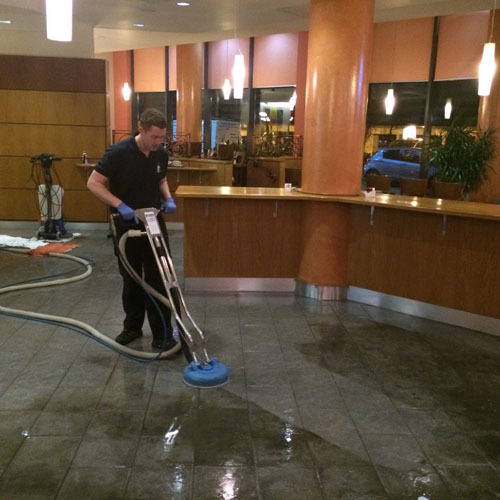 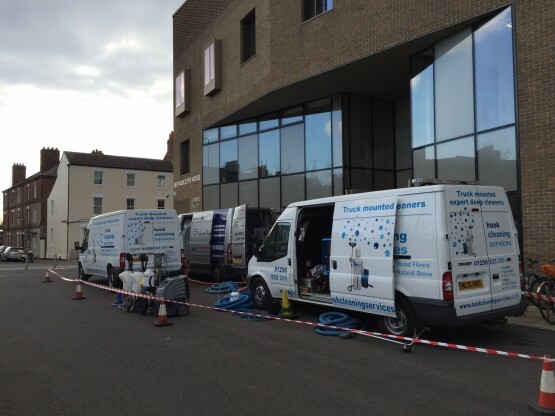 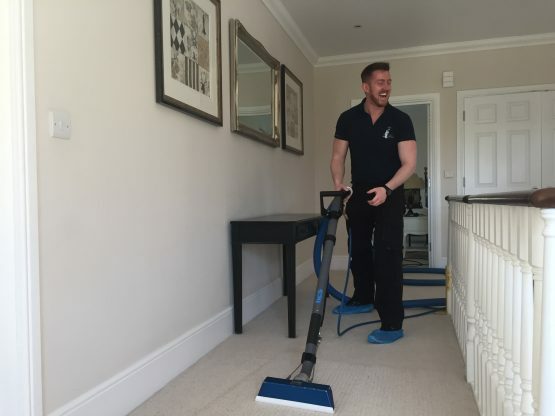 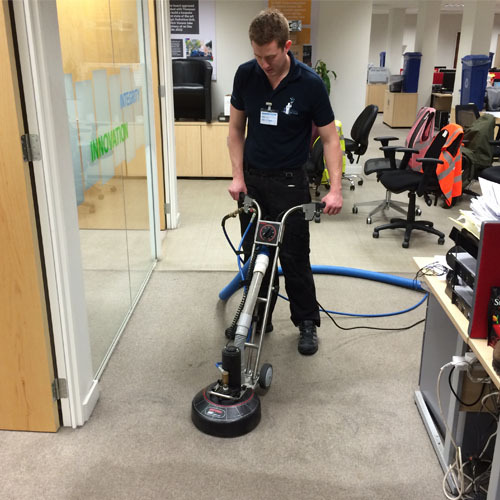 Rotary Extractors – What are the benefits for your carpets? 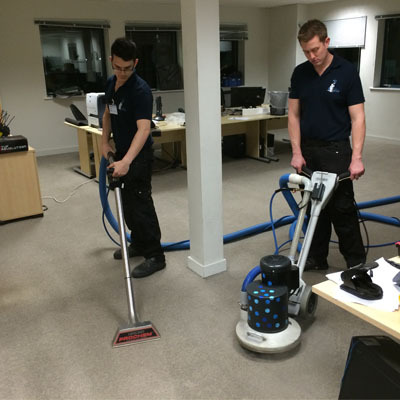 Excerpt: The Rotovac 360i goes head to head with the Hydromaster RX20 rotary extractor. 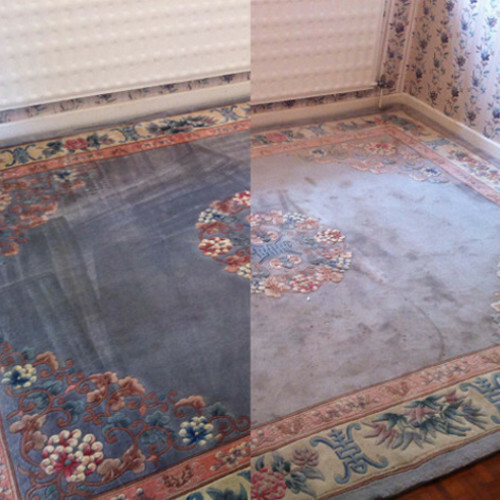 Want to know how to take care of your specialist rug? 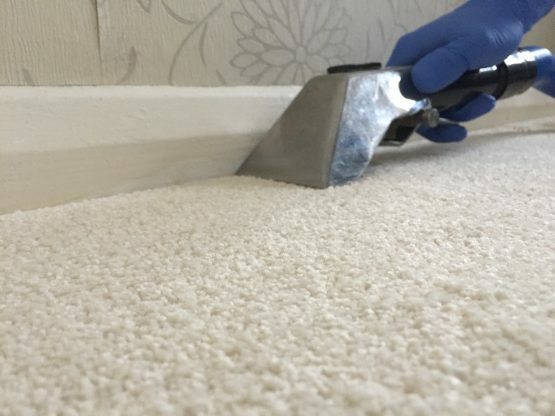 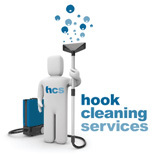 The rug cleaning experts at Hook Cleaning Services have put this handy guide together with all you need to know about rug cleaning and care.